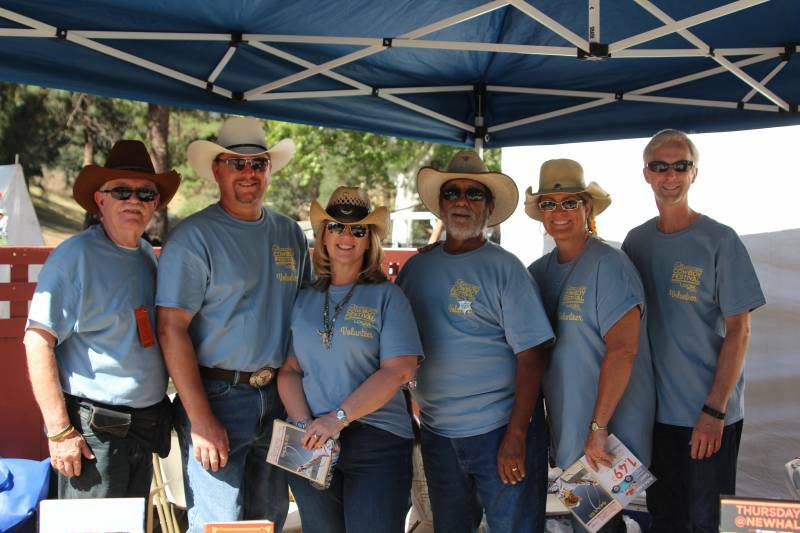 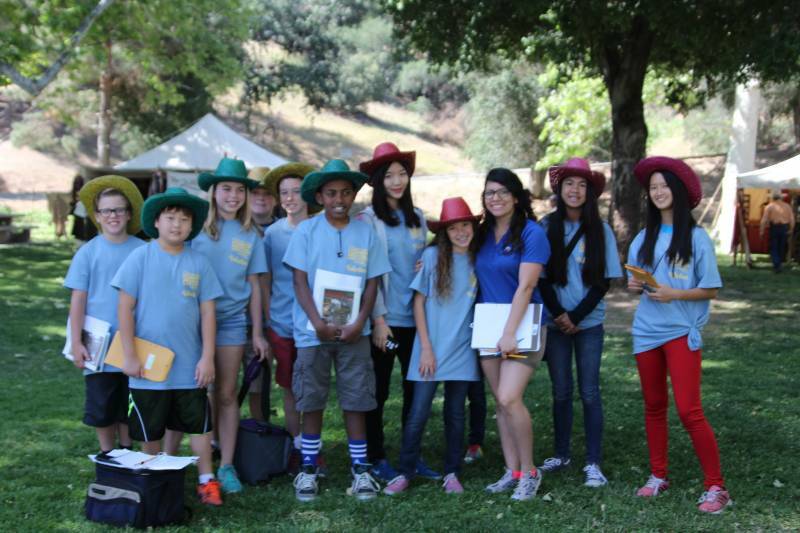 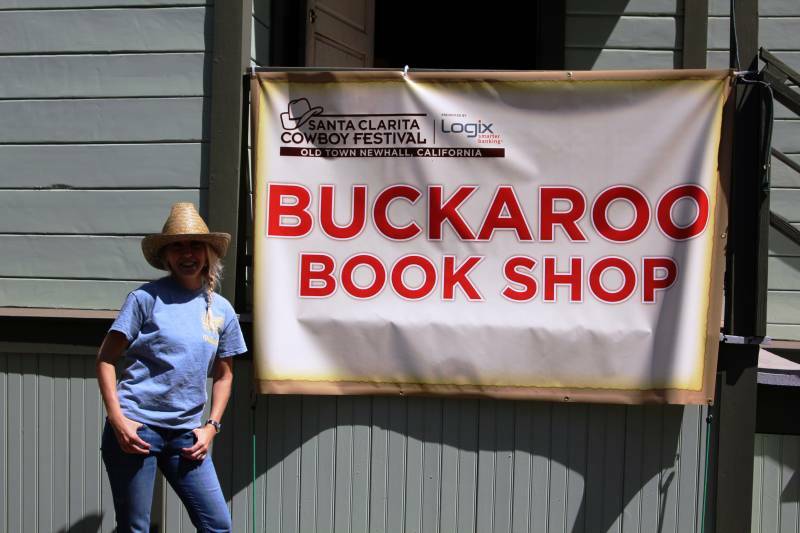 On Saturday, April 18, and Sunday, April 19, more than 220 volunteers contributed to the success of this year’s Santa Clarita Cowboy Festival. 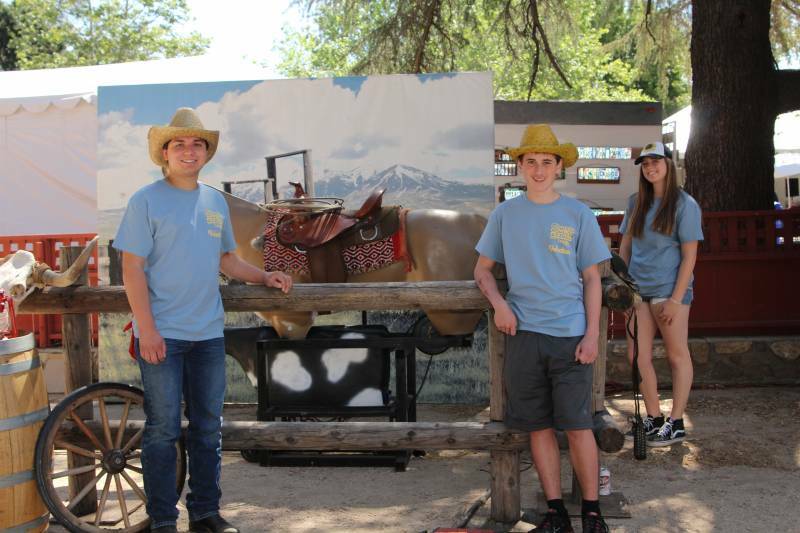 Volunteers of all ages lent a helping hand at the Cowboy Festival’s main weekend at William S. Hart Park. 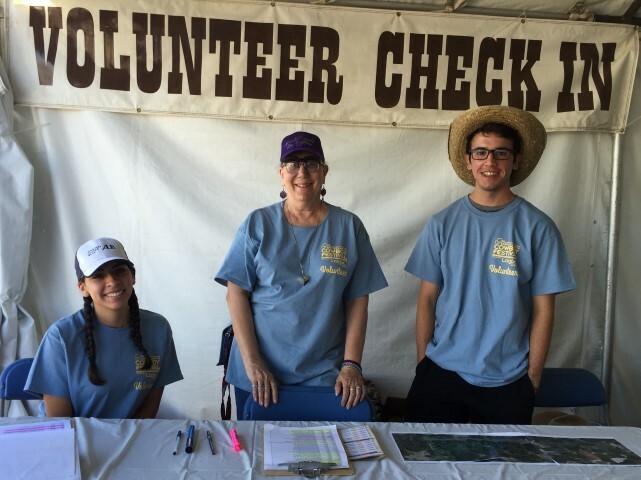 Volunteers helped out at the City’s information, media, and merchandise booths, as well as served as food court runners and ushers at the various venues and stages. 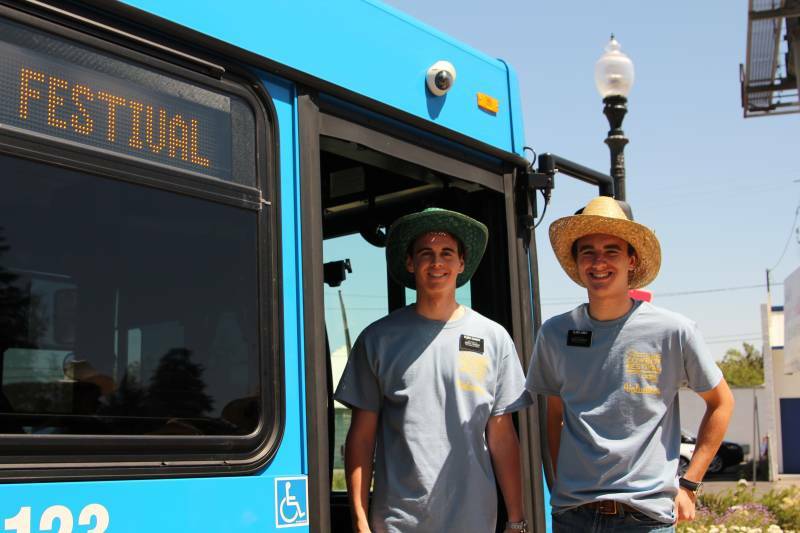 For more information about volunteering at future City events, visit Santa-Clarita.com/Volunteers.